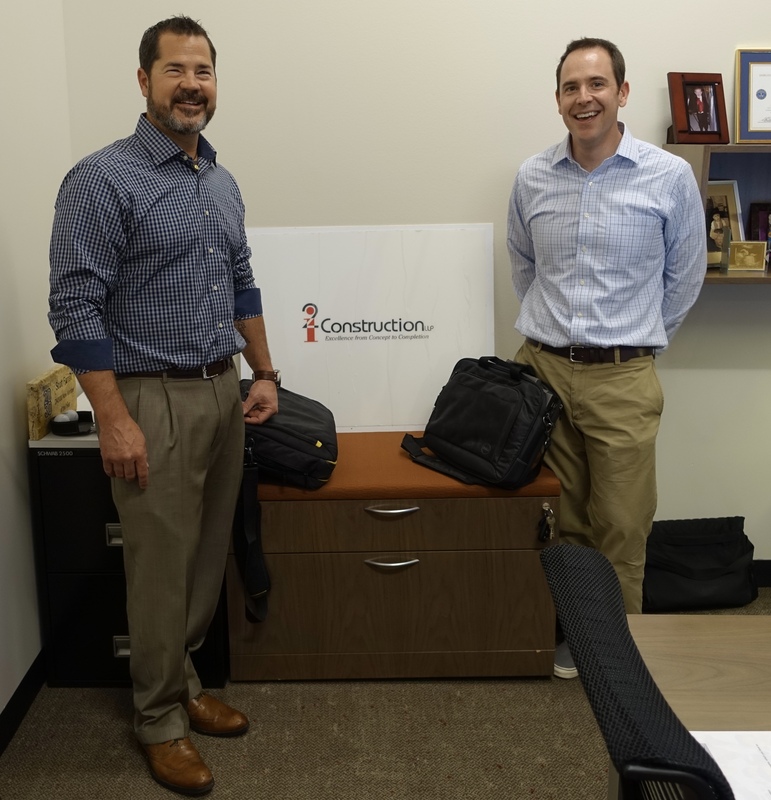 Project KARE extends a huge “Thank You” to i2 Construction in Denver, CO for donating five laptop computers to help educators in the Karen community. School leaders at Mae Ra Moe refugee camp will use these laptops for curriculum development, education metrics, and more. Mae Ra Moe, on the Thai/Burma border, is home to ~18,000 Karen refugees from Burma. More than 2,000 Karen people have been resettled in the Denver area. Pictured: Scott Farrell, President and Partner, and Mike Kelly, Sr. Estimator.